Durham’s Black Wall Street Homecoming, starting October 11 through the 13th, is an annual networking conference for both entrepreneurs and investors to discuss diversity in entrepreneurship. The homecoming celebrates the legacy of Black innovators in Durham, North Carolina while bringing together the next generation of entrepreneurs. According to DataHub, today Durham is recognized as one of the best cities to found a startup outside Silicon Valley and New York. The presence of American Tobacco Campus and educational institutions such as Duke University contribute to a high growth rate for young startups and a high concentration of entrepreneurs. 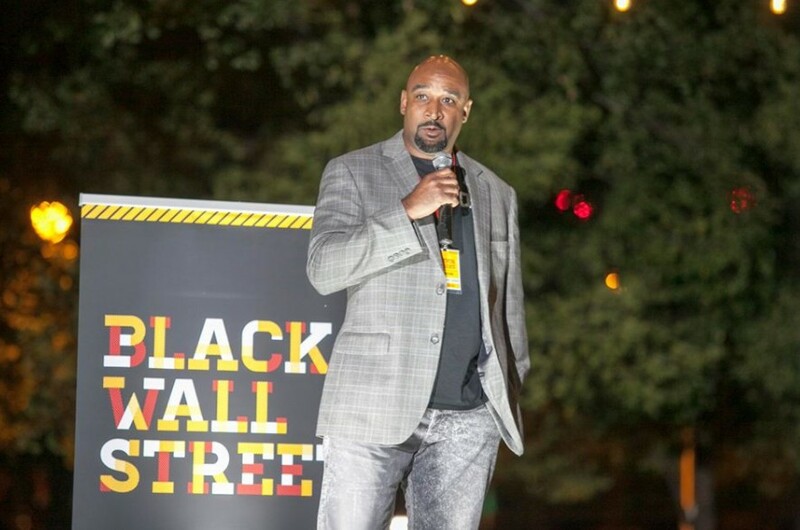 Black Wall Street Homecoming is a celebration of success, business, and culture. The Durham community along with its startup ecosystems and capital networks, come together for three days to enjoy pitches, workshops, stores, art, and culture. The focus is on the intersection of content, connections, and culture. No matter the city or decade, the spirit of Black Wall Street remains the same–building communities and wealth through business ownership. The event slogan is “Same vision…new day” since the event is a connection between the past accomplishments of black leaders to the promises of more successful achievements to come. Celebrate and learn from diverse, multicultural entrepreneurs, their investors, and the community that supports them. Did you know that Black Enterprise magazine named Morehead Manor Bed and Breakfast (also here in Durham) as “the #1 Black-Owned Bed and Breakfast in America”? Anyone with tickets can come to this educational, motivational, and networking event full of opportunities. Make reservations to stay at Morehead Manor Bed and Breakfast during this time! This entry was posted in Durham and tagged Black Wall Street, businesses, Durham, entrepreneurs, event, Homecoming, legacy, next generation, Parrish Street, prospered, vision by admin. Bookmark the permalink.